UPDATE: According to the 3.3.3 patch notes, the engineering pets Lil' Smoky and Pet Bombling will no longer be bind-on-pickup. 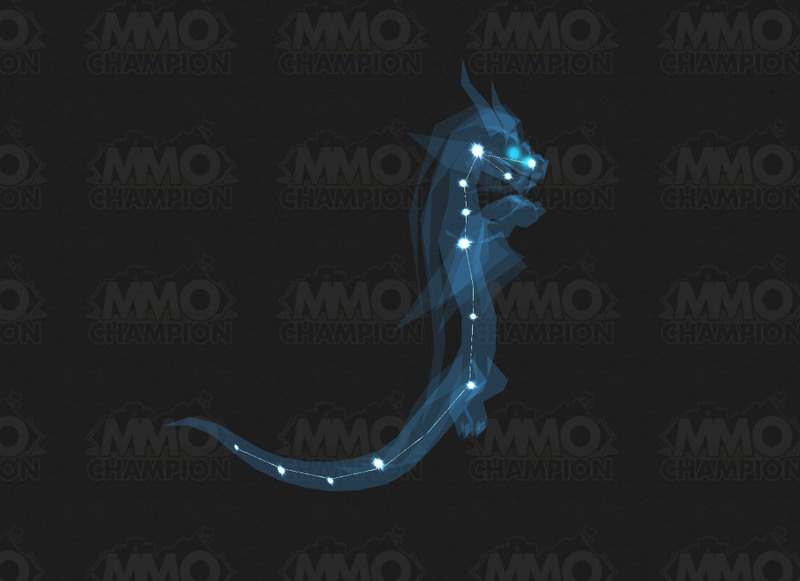 Also, another new pet was datamined: Celestial Dragon. Very cool! Two new pets were datamined from the PTR according to MMO-Champion. The Blue Clockwork Rocket Bot is sold by Jepetto's Clockwork Assistant in the Dalaran toy shop for 50g (40g with discount). As for the Frigid Frostling, we will just have to wait and see. Frigid Frostling - Right Click to summon and dismiss your Frigid Frostling. Blue Clockwork Rocket Bot - Right Click to summon and dismiss your wind-up Clockwork Rocket Bot. Blizzard announced that they will not be renewing the WoW TCG license with Upper Deck. According to Upper Deck current "World of Warcraft products will available through the end of March. Upcoming products such as the Class Starter Deck, Wrathgate Booster, Souls of Vengeance Starter, Deluxe Starter and Booster will not go into production." So if you are interested in adding any of the TCG pets to your collection, you'd better act quickly. We also suggest that you not delay in redeeming your UDE points for WoW items such as Landro's Pet Box. The WoW TCG will continue, though not through Upper Deck. What all this means for the future of TCG pets remains uncertain. If Blizzard simply replaces TCG pets with Pet Store pets, I'm sure many a pet collector will be very grateful!